Since we mounted our plaque and opened our doors a little over three years ago, Primo Associates has collaborated with businesses across the UK, relishing the opportunity to work with diverse enterprises and offer a range of services, from business development and consultancy to our core expertise – recruitment services. 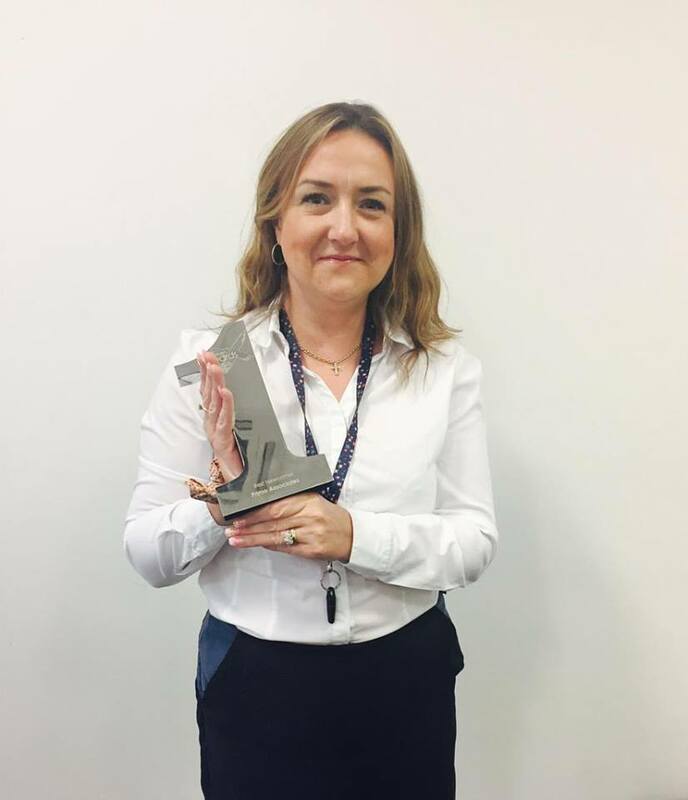 In that time we’ve sharpened our skills and expanded our team, picking up an S1 Jobs award along the way, and strengthened our reputation in the industry. So whether you’re a new company looking to glean our experience for business development advice, or you’re struggling to hire the right person for a role and need a helping hand – we’ve got you covered. Here are six reasons to use Primo Associates to identify and attract the best possible talent, implement cost-effective results and boost your business. 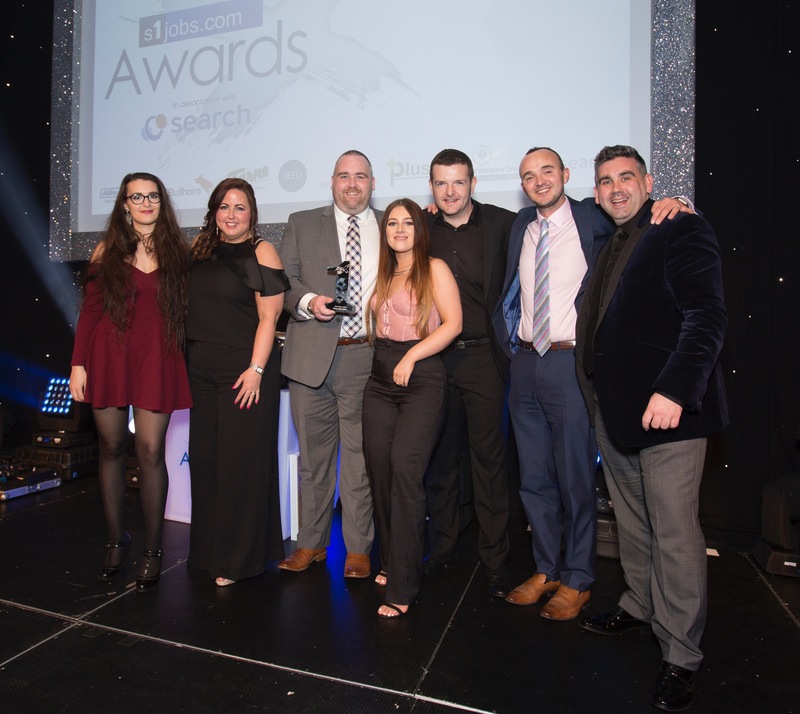 This year we scooped up an S1 Jobs Award for ‘Best Newcomer’, with our expertise being recognized by top players in all realms of Scottish recruitment. Our award was based on our services, profits and developments since we launched in 2014. So if you’re looking for top quality services that are efficient and cost-effective – work with us. Give us a call on 0141 212 5130 to chat about your business needs or contact us here. From Health and Social Care and Housing and Third Sector to Finance, IT and Construction, we cover myriad of industry sectors, working hard to place candidates using innovative recruitment methods, tailoring services to your company culture, requirements and business models, whether you’re a large blue chip commercial firm, SME business or public organization. Our experience has lead us to contacts across all the sectors that we recruit for, securing us a large candidate base and network we expand on a daily basis. So no matter how niche a role may be, we have the resources to land top quality talent at the drop of a hat. Though our workforce is petite, we are constantly growing and eager to take on new members in the near future who share the same passion as us for business and recruitment. Our team is diverse and dynamic, with age ranges from millennial to seasoned pro, and skills that adhere to specific sector roles as well as business consultancy, digital and content marketing and admin. Employing a number of top UK job boards and networking platforms, we have the resources to scour the best talent, however specific, and our skills mean we do this in the most efficient way possible, catering to varying budgets and time constraints. 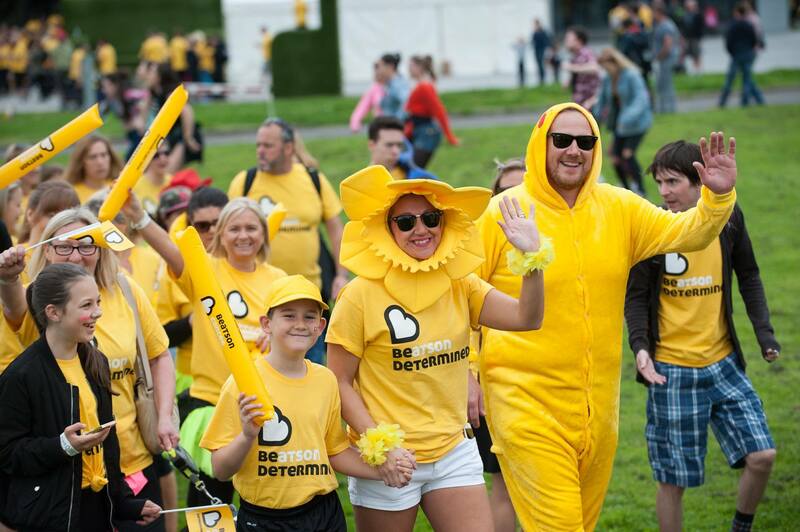 This year we are proud to celebrate our partnership with Beatson Cancer Charity and we are eager to encourage our clients to do the same and give back what received in the business world to a worthwhile cause. Through our client charter we donate a fixed amount from each permanent position that we place, with a percentage depending on the fee. This money is donated to help the work of the Beatson in the fight against cancer. Not only do we provide an excellent service for our clients, but also we make sure that some of our profits can be utilized for those in need. You can check out our launch party photos here, or our interview with Joyce Ross, Corporate Partnerships Manager at the Beatson. We're also walking the Off The Beatson Track event too this year to raise money so why not sponsor us. Interested in our expert recruitment services? Call us on 0141 212 5130 or peruse our current vacancies here. Make sure to keep up to date with our latest news, discussions and vacancies on Facebook, Twitter and LinkedIn.